Reflow Medical, Inc., a developer and innovator of crossing and support catheters for use in the treatment of occlusive cardiovascular disease, announced that the company has received 510(k) clearance from the U.S. Food and Drug Administration (FDA) to market its Wingman14C Crossing Catheter for use in conjunction with a guidewire to access discrete regions of the coronary vasculature. The FDA ruling clears the way for the Wingman 14C Crossing Catheter to be used for the coronary arteries, expanding its potential for a large segment of the patient population suffering from occlusive cardiovascular disease. 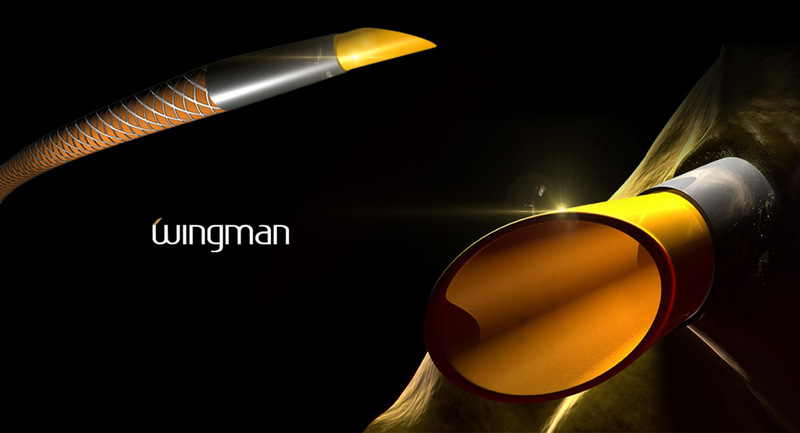 Reflow previously received 510(k) clearance to market Wingman devices for use in the peripheral vasculature. Reflow Medical, Inc. is a privately held company that designs and develops targeted and effective technologies for the treatment of cardiovascular disease, primarily focused on the peripheral and coronary vasculature.